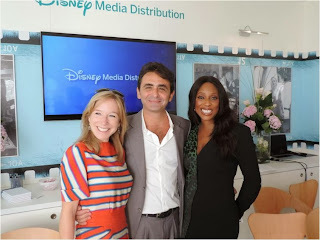 From Left to Right: Catherine Powell, SVP & GM, Media Distribution, The Walt Disney Company, EMEA; Giovanni Mastrangelo, General Manager, Disney Media Distribution, Emerging Markets; Mo Abudu, Chairman & CEO, EbonyLife TV, at the Press Conference in Cannes announcing plans for the co-production of “Desperate Housewives Africa”, by EbonyLife TV and Disney. 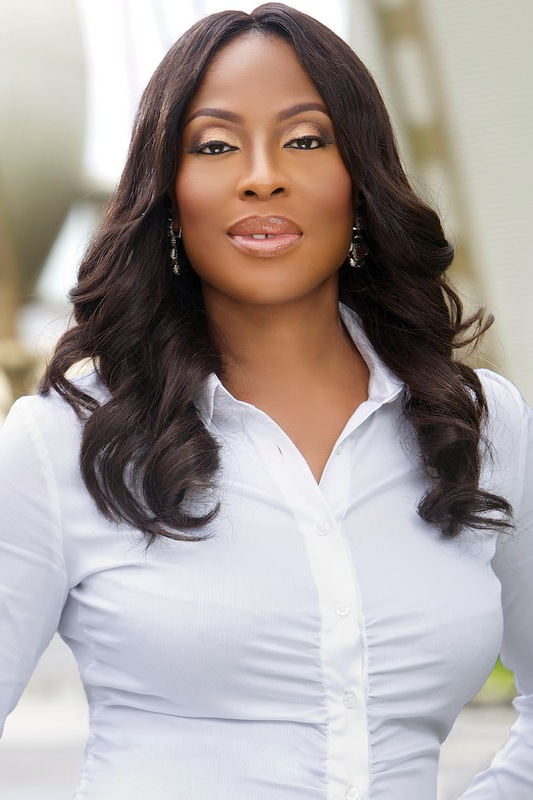 Mo Abudu’s EbonyLife TV has signed a co-production deal for the African version of Desperate Housewives scheduled to debut in mid -2014. The original ABC TV series- Desperate Housewives - followed the lives of a group of women as seen through the eyes of a dead neighbour who committed suicide in the very first episode. The storyline covers thirteen years of the women's lives over eight seasons as they worked through domestic struggles and family life, while facing the secrets, crimes and mysteries hidden behind the doors of their — at the surface — beautiful and seemingly perfect neighbourhood. Ben Pyne, President of global distribution at Disney, revealed at the recently concluded MIPCOM 2013 (an international TV and entertainment market held in Cannes once every year; where content is introduced for co-producing, buying, selling, financing and distributing) that the African version of the comedy/drama series created by Marc Cherry, and broadcast by ABC from 2004 until 2012 - is currently in development, for a summer 2014 debut. The co-production deal with EbonyLife TV will feature an African cast, set in Lagos, Nigeria, where it will also be shot, airing in 44 countries within the African continent. The highly popular series gathered a huge following in Nigeria as well over the years. 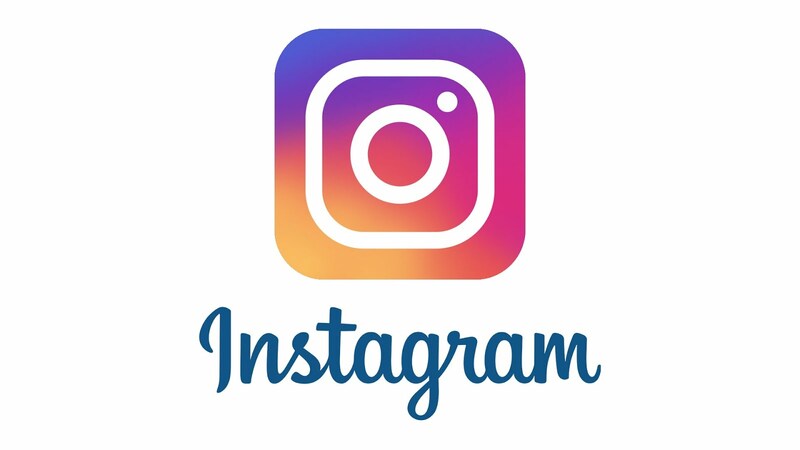 Mo Abudu, CEO of EbonyLife TV said, “We are going to make it relevant, number one, by using local talent — talent that our viewers will know and love; two, we are going to work with local stylists, local fashion designers, local interior designers." The series has had four South American versions: one for Argentina, one for Colombia and one for Brazil as well as a remake in Turkey. “We are going to give the stories an African flavour. We will localize it, because there’s nothing the West has that Africa doesn’t have. We love, we fight, we kiss and we make up. 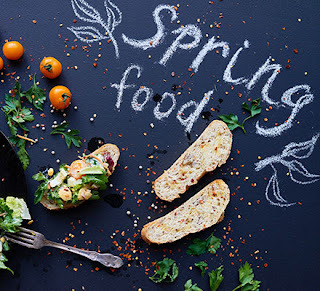 We like all the good things in life. There’s good and there’s evil globally. So all those human interests, those things that appeal to you, believe me, appeal to us also.” Mo Abudu added. The Nigerian series will feature an African cast of new emerging and established talents and will be filmed on location in Lagos, Nigeria, at Adiva Estates, a gated development along the Lekki Expressway, developed by ARM. This location has been identified as Africa’s own "Wisteria Lane". Production will closely follow the format and storylines of the original US version, with a uniquely Nigerian flavour. And to ensure the series retains its international appeal but with an African soul, EbonyLife TV will be working with DO.ii designs and Agatha Interiors on furniture design for the Desperate Housewives Africa sets. On dressing of talent, EbonyLife TV will be partnering with stylist Veronica of Vane-Style and major Nigerian designers to include Bridget Awosika, Ella & Gabby, Jewel By Lisa, Kareema Mak, Lanre Da Silva, Meena, Me-Li, Needle Point, Odio Mimonet, Phunkafrique, Toju Foyeh, etcetera. Talks are also ongoing with a number of potential sponsors to take advantage of this once in a lifetime opportunity that will undoubtedly deliver increased brand awareness, massive brand building and huge propensity to purchase. With this exciting news, the question on everyone’s mind is, which actresses from our continent will make up the ensemble of cast in the Nigeria-set Desperate Housewives Africa? We wait to see. when will nigeria follow through on their own original ideas?